The payment company Square has acquired NY based firm 80/20, a user interface design company. The news was posted by Square CEO Jack Dorsey on Twitter today. The design firm was founded by former employees of Apple and Adobe and its 12 designers will only be doing interface work for Square from now on. At 80/20, we’ve been fortunate to work on amazing products and platforms. In every project, we’ve started with the belief that the best design gets out of the user’s way and that you can craft unforgettable user experiences by keeping things simple and obsessing over the details. That’s why we’re thrilled to announce that we’re joining Square. The natural next step for 80/20 is to commit our focus to one company, and Square is a perfect fit. Square shares our passion for using technology and design to improve people’s lives. Together, we will reimagine and redesign how people communicate through commerce everyday, all around the world. A story in the New York Times about the acquisition today notes that the designers will stay in their office in SoHo and that those offices will become the NY headquarters for Square. Though it’s played second fiddle to California’s Silicon Valley, New York has a burgeoning tech scene, which has really taken off in 2012 thanks to initiatives by New York mayor Michael Bloomberg. The founders of 80/20 have a solid pedigree. Andrew Borovsky led the product design of MobileMe at Apple and directed design at Adobe for Nokia, Sony Ericsson, Samsung and more. Jerry Knight worked on the Adobe Lighthouse team and Andrew Lin also worked on Adobe on a redesign of Photoshop and Creative Suite. He previously led the team that created Aperture at Apple. Square closed Series D financing back in September from Starbucks, Citi Ventures and Rizvi Traverse Management. 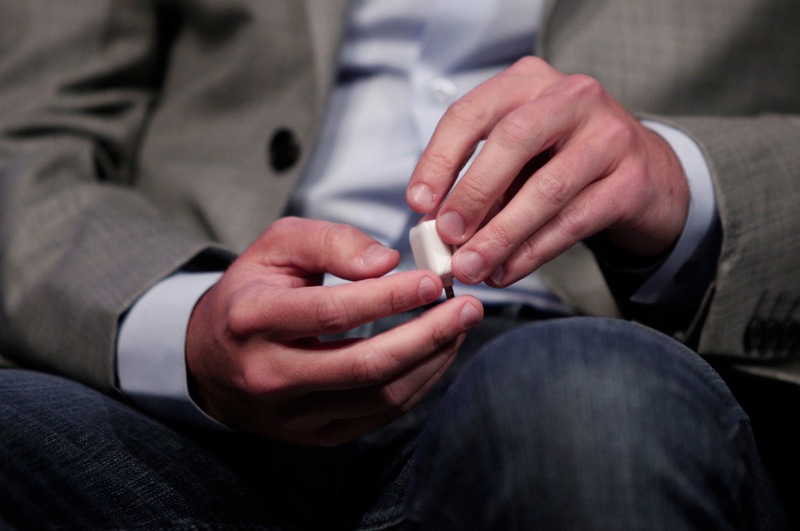 That deal was said to be around $200 million, with a valuation of $3.25B for Square. 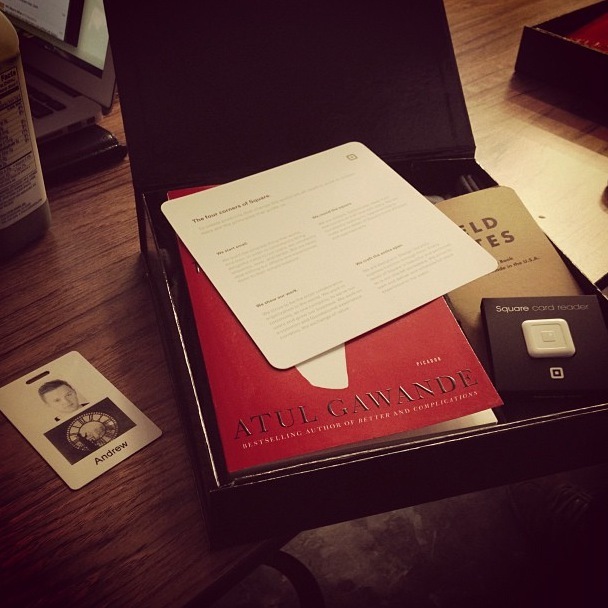 Borovsky, who is in San Francisco for the announcement, posted an image of his Square welcome packet. 80/20 is an amazingly talented design team. Their experience designing beautiful products for some of the most well-known technology companies in the world will be a huge asset to Square.